4k00:154K Pakistan flag is waving in green screen. 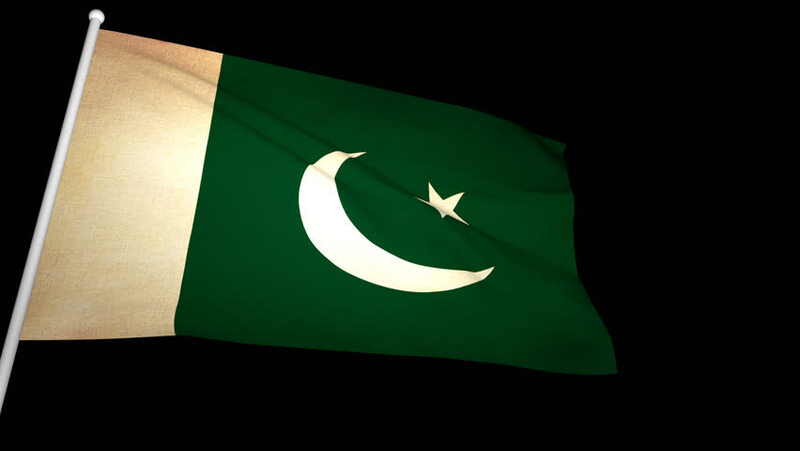 4k00:30Pakistan flag waving seamless loop in 4K and 30fps. Pakistani loopable flag with highly detailed fabric texture. hd00:16Pakistan flag slowly waving. Alpha included. Seamless loop. hd00:30Pakistani flag in the wind. Part of a series. 4k00:10Pakistan flag waving animation. Full Screen. Symbol of the country.